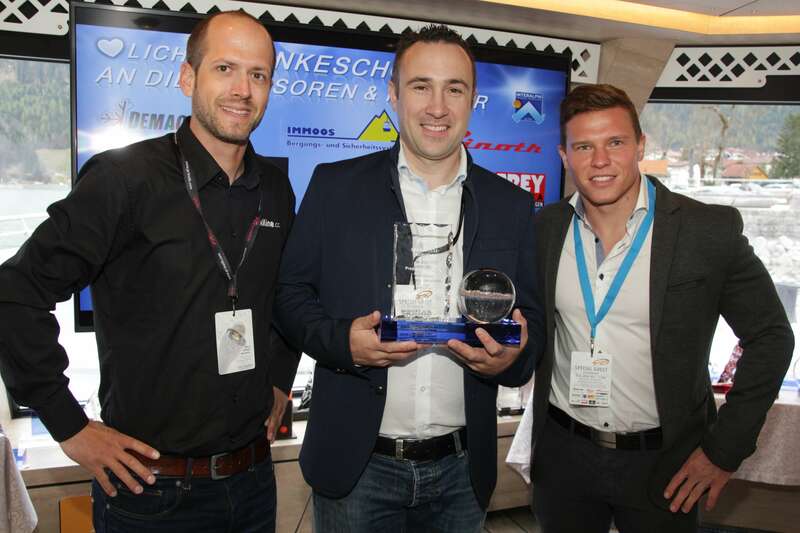 In the winter season 2016/17 Skiline was able to impress at the Quality-Checks of the renowned international Skiareatest and can rejoice about receiving one of the much sought-after awards in the category “Technische Produktentwicklung”. The award was presented on April 25th 2017 in the context of the Winter-Awards on the event ship “MS Achensee” in Pertisau at the Achensee. The Quality-Checks of the international Skiareatest have become a constant indicator insofar as safety, quality, guest service and innovative ideas for the the ropeway economy in the Alps, especially Austria, Switzerland, Italy, Slovenia and France, is concerned. For more than 22 years the test team, consisting of over 220 experienced members, is traveling the Alps and anonymously gathers impressions in the ski resorts.